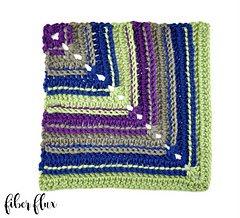 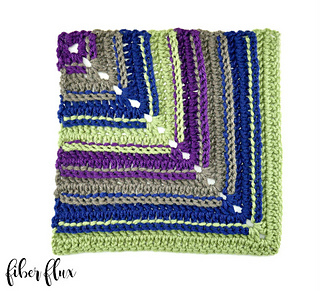 The Winter Woods Square is a 12 inch mitered blanket square that can either be made with more squares for an interesting geometric blanket or made into one large square for a truly unique statement. 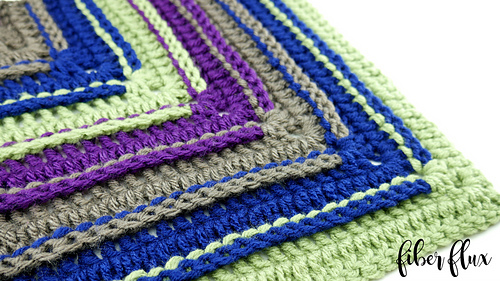 Alternating colors are worked to show off those fun textured post stitches. 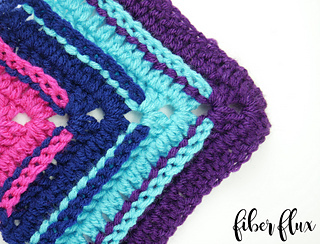 The square has a detailed appearance, but I promise it is super easy and once you get the first few rows down pat, you can make it as big as you like! 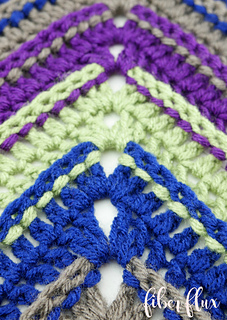 If you need some help, there’s a full video tutorial too!